What more can I say? I love this scenery I have not experience any FRAME RATES issues on my low end machine. 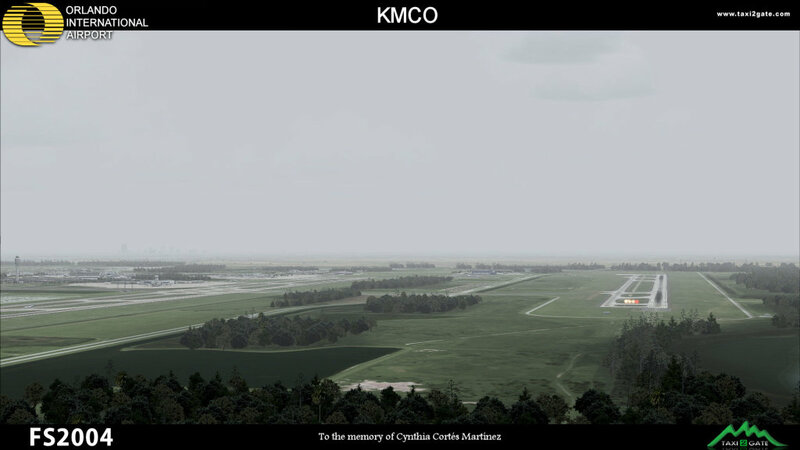 Thanks T2G for remembering the FS2004 community. I think there are more of us than FSX users because the majority of flightsim users don't own super high end computers. Very impressive scenery and great on frame rates. Only downfall is that the Southwest gates have Delta logos on them but I'm sure there will be a fix for that soon. Impressed by the bridges when you taxi over them, the plane bumps like in real life. 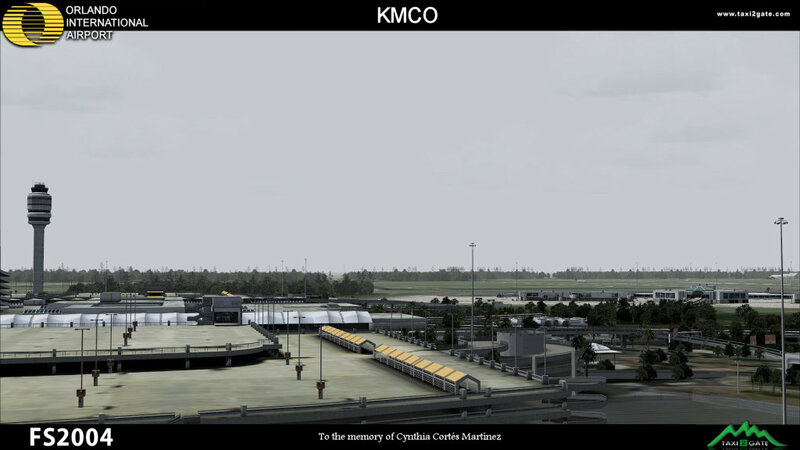 Terminals highly detailed and surrounding trees make it feel like the real KMCO. 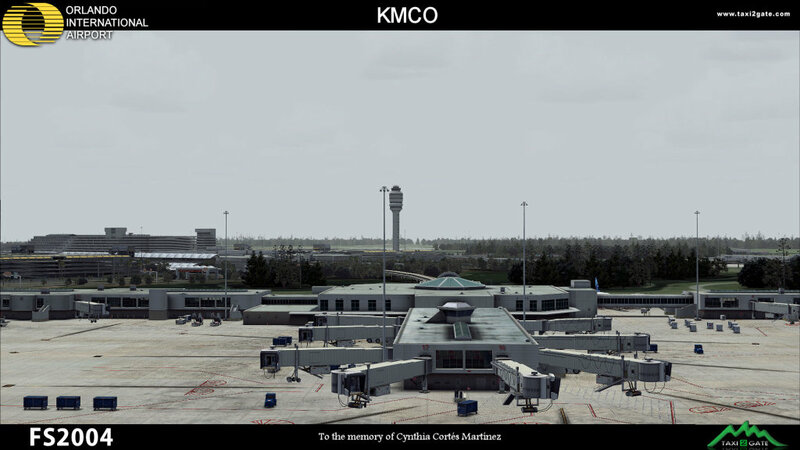 I'm very impressed about KMCO by T2G team. 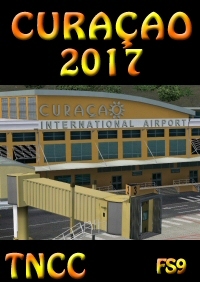 They definitely started to compete with flyTampa or FSDreamtem with their excellent airports. 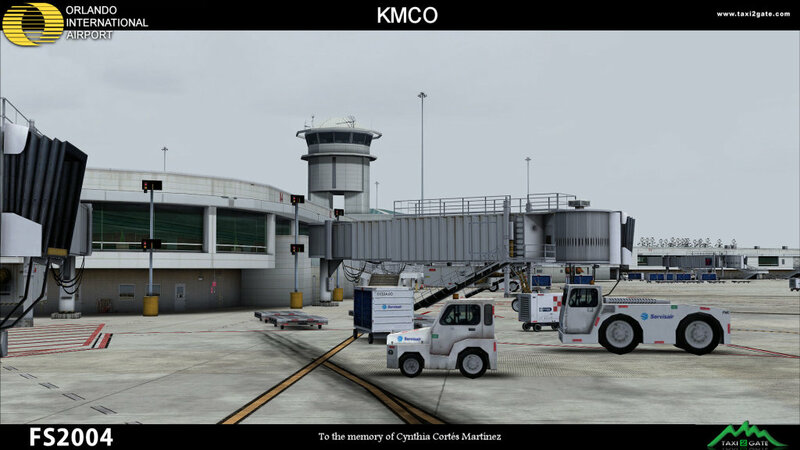 KMCO is worth its price. Every penny of it. With every next airport T2G team raises the bar. Good work! And of course - thank you for your care about FS9 users. Looks amazing! Thank you very much for making Orlando for FS2004, very much needed! Hope to continue seeing developments for this amazing game! 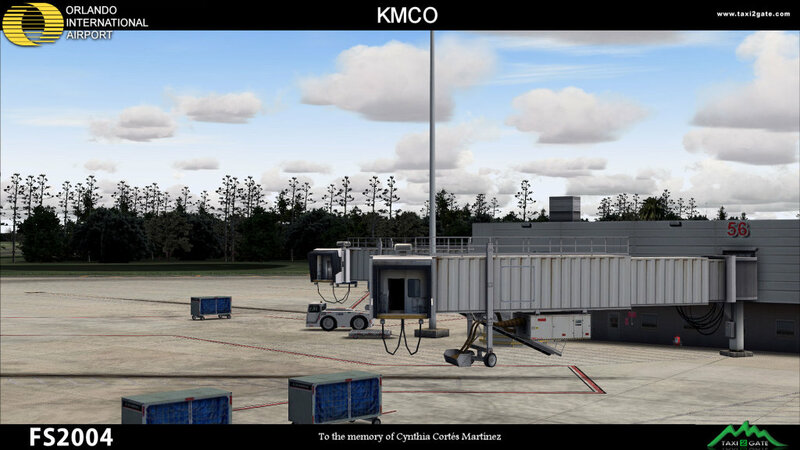 If you have FS9, and fly in Central Florida, this is a MUST! Great scenery although there are some gate corrections at the Southwest terminal that show Delta logos and updated AFCAD is desperately needed. Other than that, friendly frame rates and great realism with the terminal and surrounding trees! My favorite feature is taxiing across the bridges and you feel the aircraft go up and down. AWESOME!!! Excellent! Thank goodness developers are still interested in enhancing the offerings for FS9! This is great!!!!!! 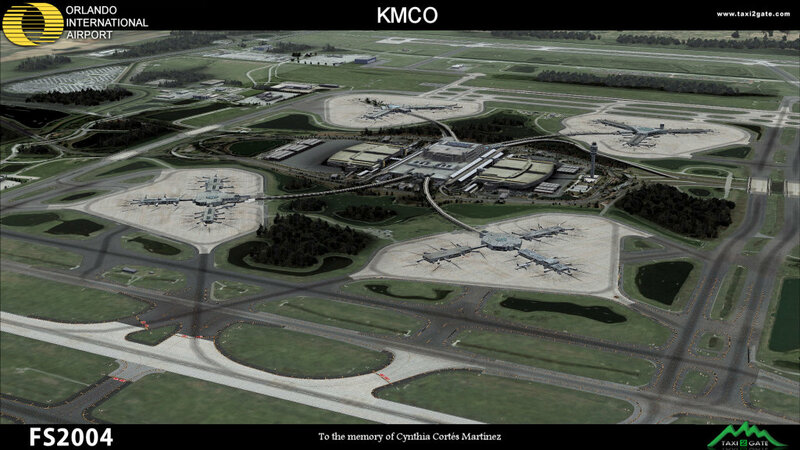 I actually work at KMCO in real life and all looks exactly the same, dont know how they got all this details !!!! great job !!!! please always keep the FS2004 community in mind, we also buy !!!!!!!!!!!!!!!!!!!!!!!!!!! thanks !!!!!!!!!!!! THANK YOU!!! As others have stated thought this was an FSX only release and eventually got over it. What a surprise. I can finally ditch the Simflyers version that is ANCIENT. This scenery is great. All textures are made in a very high quality and it has no impact on FPS. 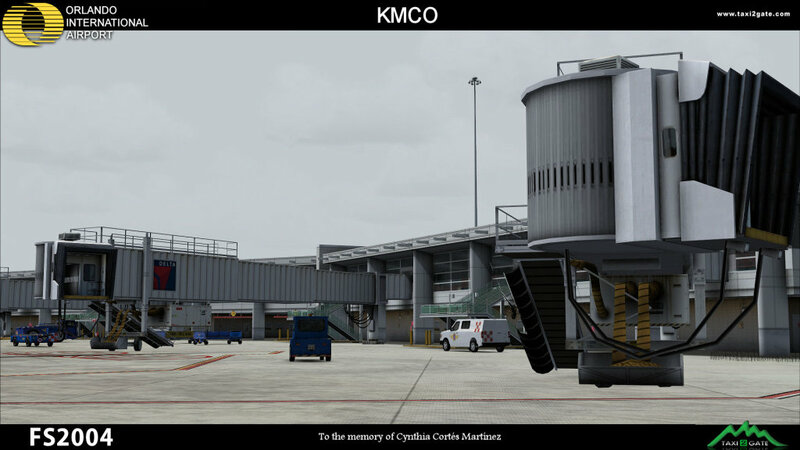 Thanks for keeping fs9 alive. 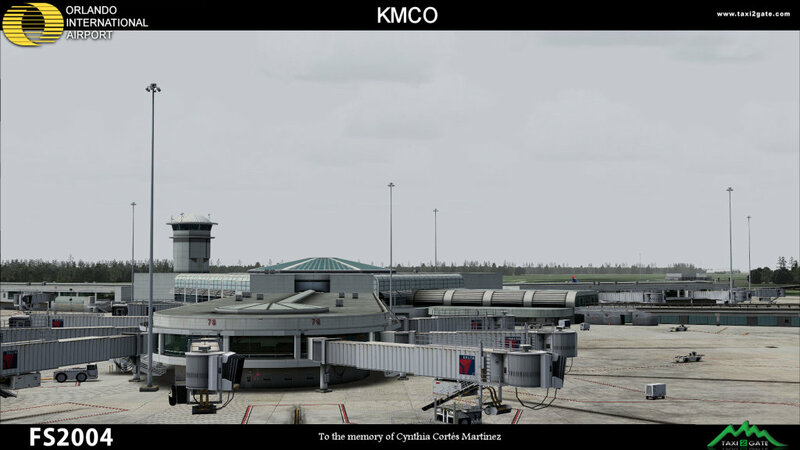 I really hope we also get the Mexico Airport (MMMX) and the beatiful soroundings made for fs9. 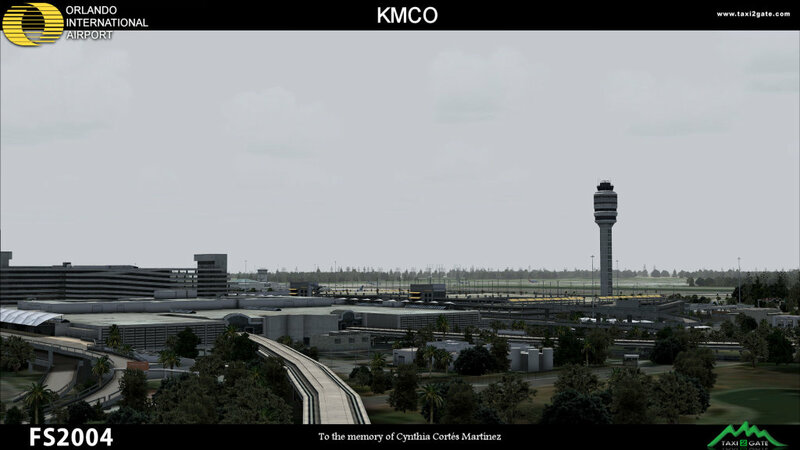 The new KMCO scenery is great (when it works). This has been unfortunately an epic failure and a waste of $30.00. There are no Delta aircraft at the assigned airside gates although the AFCAD is correct (the gates show DAL but all other airlines are correct). The Southwest airlines jetway gates have Delta logos and not Southwest/AirTran. 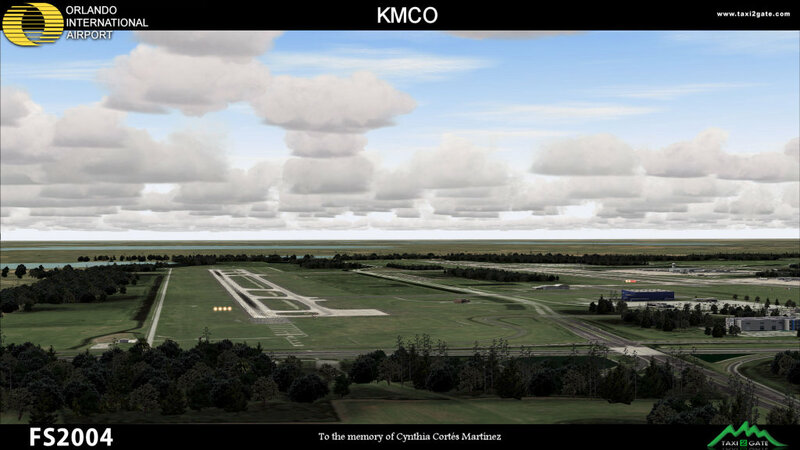 When going to KMCO from Flightsim and loading the airport, I get a TERRAIN.DLL crash to desktop even though all other 3rd party sceneries have been disabled (terrain mesh as well). 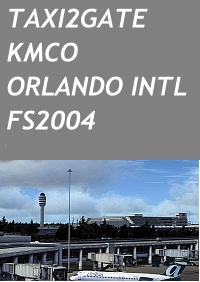 In order to get to KMCO, I have to start FS2004 in KLAL (Lakeland) and then slew to KMCO to start a flight. I realize that TERRAIN.DLL is usually a scenery conflict somewhere but when all other sceneries are disabled as well as terrain mesh .BGL's (had issues with those), the TERRAIN.DLL crash still occurs.  I have tried to resolve the issue for hours with no resolution. 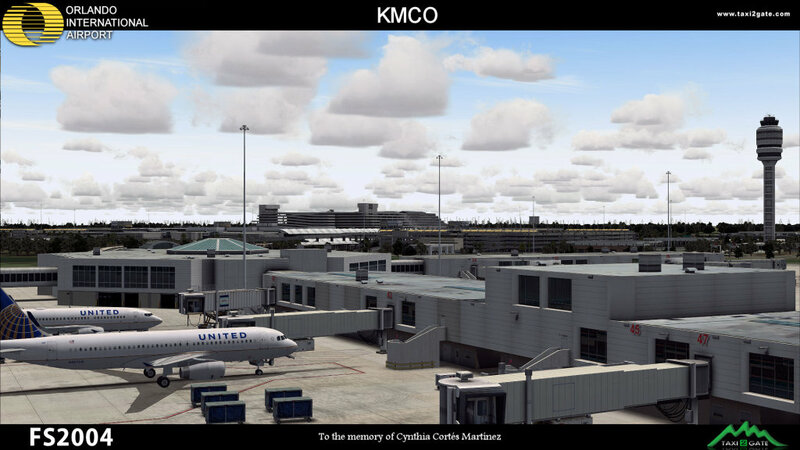 I believe the issue is with the KMCO scenery because the Blueprint KMCO scenery I used before had no issues. HURRY UP AND FIX THIS AS YOUR WEBSITE HAD NO SOLUTIONS! Beautiful scenery!! No fps hit whatsoever, and makes Orlando a real treat to fly into and out of. Thanks, T2G, this one is worth every penny! Just superb scenery with great FPS and high quality, highly recommended. 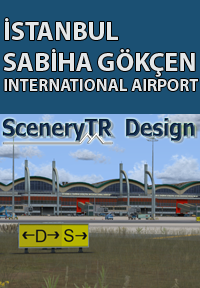 Very thankful that Taxi2gate is still making airports for Fs9. excellent scenery ! nice details,good frames very good work from T2G ! 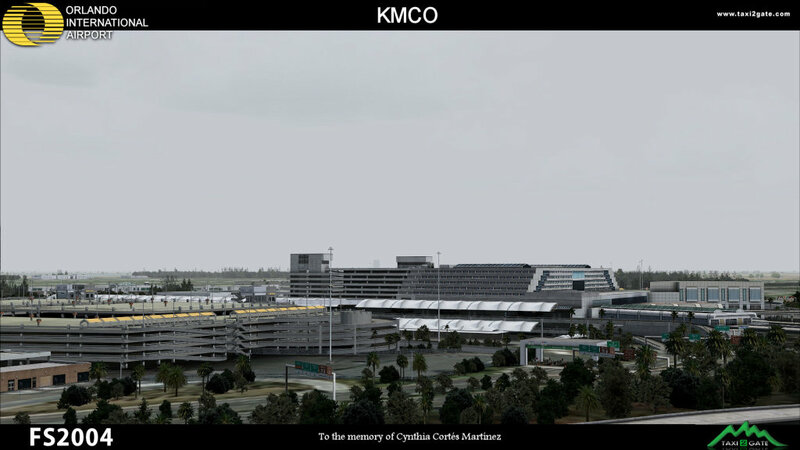 nks T2G for remembering the FS2004 community. I think there are more of us than FSX users because the majority of flightsim users don't own super high end computers. This scenery is great. All textures are made in a very high quality and it has no impact on FPS. 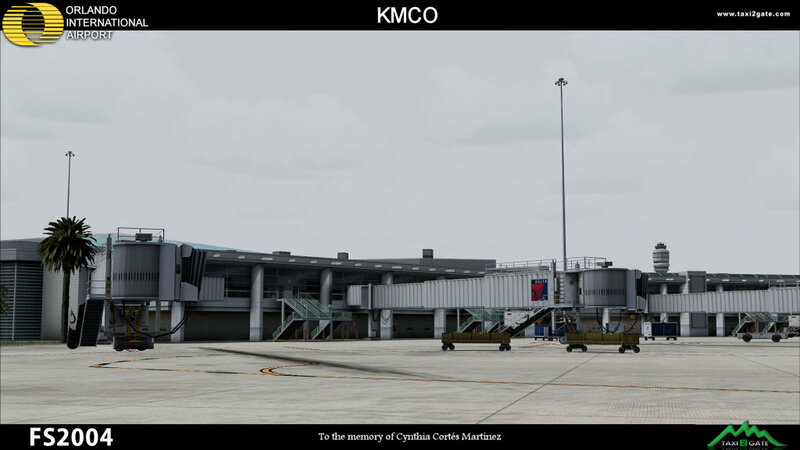 Thanks for keeping fs9 alive. 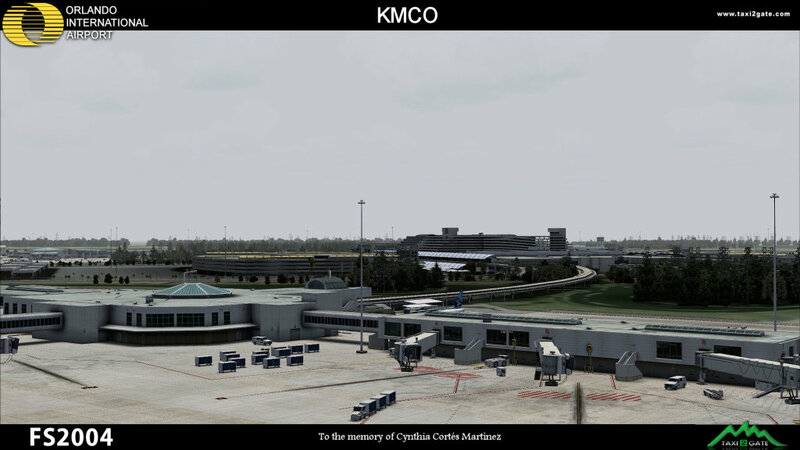 I really hope we also get the Mexico Airport (MMMX) and the beatiful soroundings made for fs9.